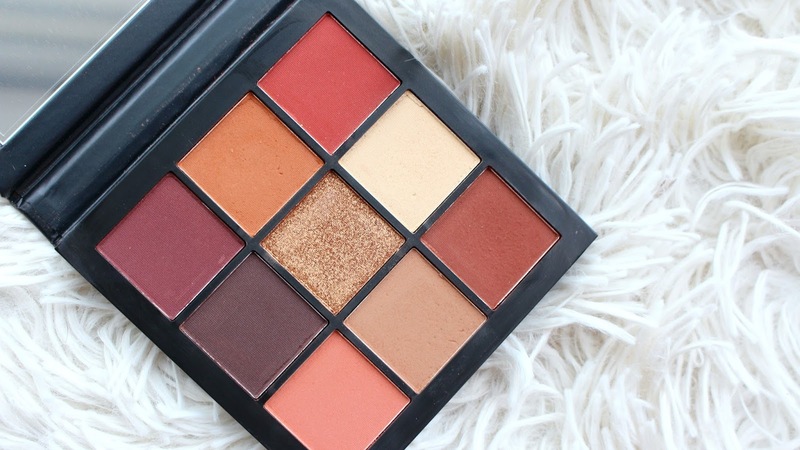 As soon as I saw this palette, I knew I needed it. 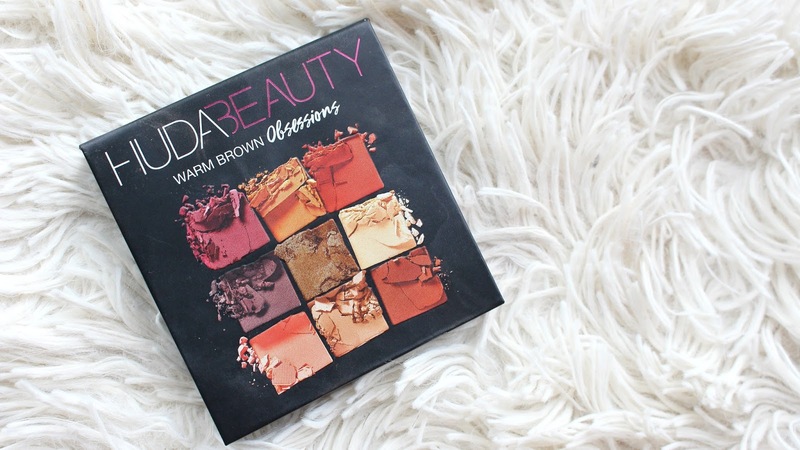 The Huda Beauty Warm Brown Obsessions Eyeshadow Palette is so cute and WARM. Looked great for travel, and my warm brown obsession ... see it in action in this video on my YouTube Channel. 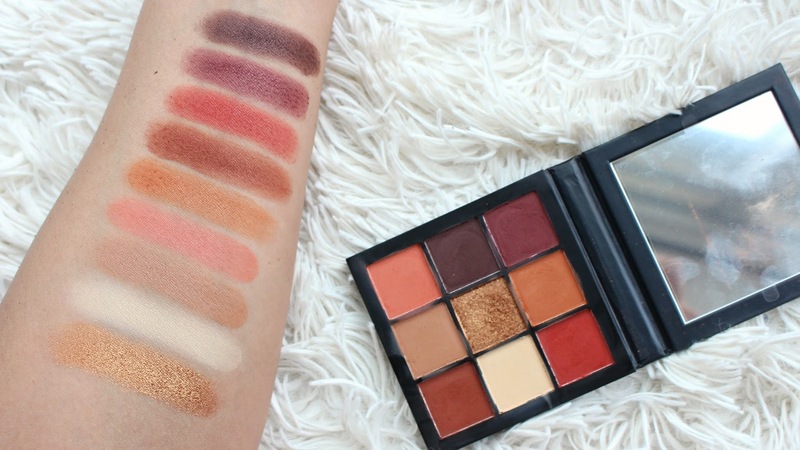 Huda Beauty Warm Brown Palette retails for $35 CAD at Sephora, great price for sure but keep in mind there is only 1.3g of product in there. When have I ever hit pan on an eyeshadow .. never. I'm okay with it! Overall, I'm really happy with the palette tons of beautiful mattes and a great gold (deep gold) shimmer. The coral and orange really sold me.